When Didier Drogba rejoined Chelsea at the start of last season, many believed it would be his last move with the Ivorian striker now in the latter stages of his career. It seemed to be the perfect end to Drogba’s football story, reuniting with the manager who had put him on the map on a global scale. 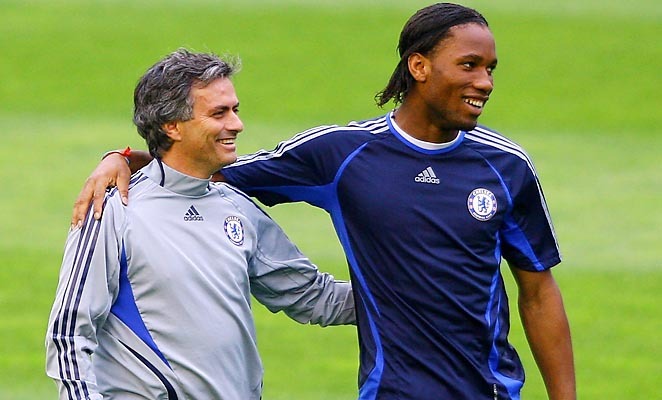 At Chelsea under the guidance of Jose Mourinho, Drogba became a legend vindicated in 2012 when a fans poll voted him the greatest Chelsea player ever. That was at the end of his original eight year stay where he scored 100 goals in 226 games, making him the club’s fourth highest goal scorer of all time behind Frank Lampard, Bobby Tambling and Kerry Dixon. Subsequent moves to Shanghai and Galatasaray proved successful but Drogba’s heart remained in London and he secretly pined for a return. So when Jose came calling late last summer, Drogba wasted little time in resigning for the club. The move revitalized Drogba despite the fact that he played a more marginal role than before in his previous spell as Chelsea ran in as English Champions. Knowing he still had something to give and with Mourinho’s blessing, Drogba decided to leave Chelsea again in search of one final swan song. Many anticipated a move back to France with former club Marseille expressing timid interest.But the pull of the ever improving MLS and a chance to sign for Montreal Impact was too interesting to turn down. 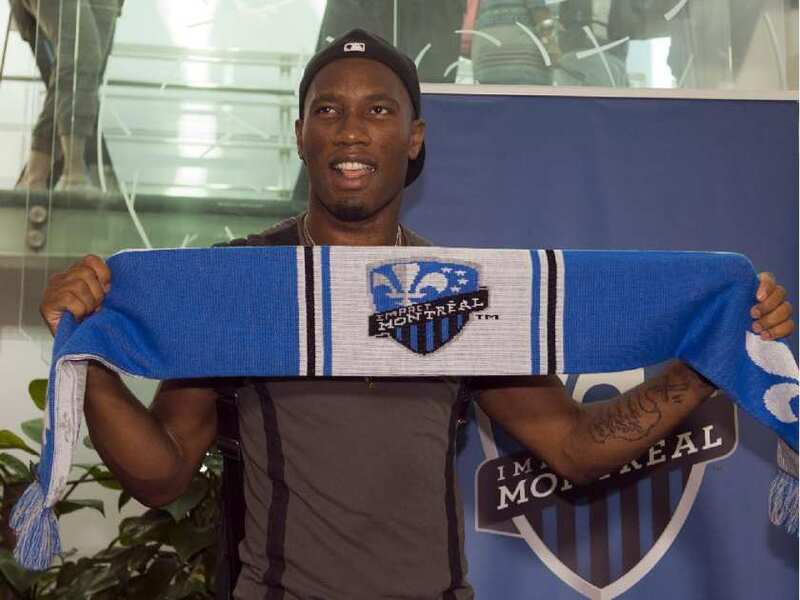 So Drogba flew to the french speaking Canadian province of Quebec to sign for Montreal in a 18 month deal. Drogba will fill one of Montreal’s three designated player spots on their roster alongside Argentine Ignacio Piatti and one other player still to be named. With the MLS season already underway, Montreal find themselves in sixth place in the Eastern Conference on 24 points in what is quickly becoming a difficult and competitive division. Despite being arguably one of the weakest teams in the conference, Montreal are doing ok but have lost too many games away from home to be considered contenders. 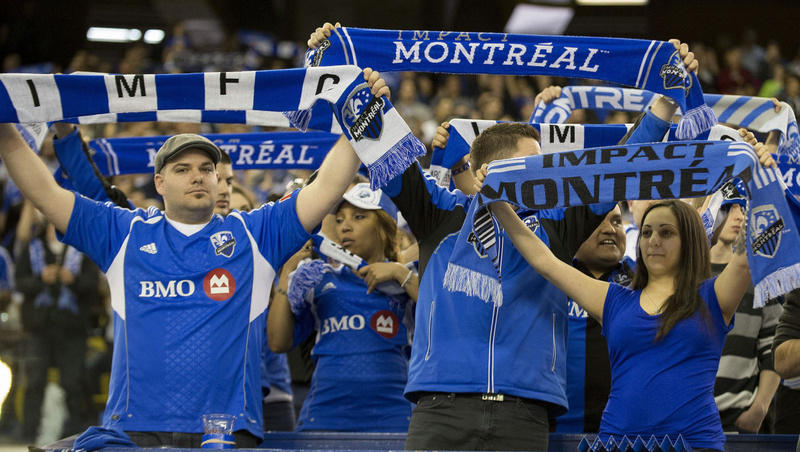 Drogba should offer Montreal a new threat upfront as a proven goalscorer both for club and country. His move comes on the back of several other high-profile players joining the league. In the same division as Montreal, newcomers Orlando and New York have been the most active with the Florida side signing Kaka whilst New York snapped up Frank Lampard, David Villa and Andrea Pirlo. Big spending Toronto have continued to invest in their squad, letting Jermanie Defoe leave with Jozy Altidore and Sebastian Giovinco joining as replacements in a move that has helped to balance Toronto’s team. Chicago added Scotland star Shaun Maloney in the close season but despite good form for his country he has failed to reignite Chicago’s fire. Elsewhere Steven Gerrard joined Robbie Keane at Los Angeles Galaxy to continue their run of hiring former England captains whilst FC Dallas chose to look to Mexico with their loan signing of Erick Torres. The addition of these players plus the influx of returning US internationals from Europe has increased the competitiveness of the league overall and with it improved its viewership on a global scale. Drogba’s arrival will help this further given his draw in Africa and in particular at home in the Ivory Coast. Whether he can have the same impact on Montreal though is to be seen.